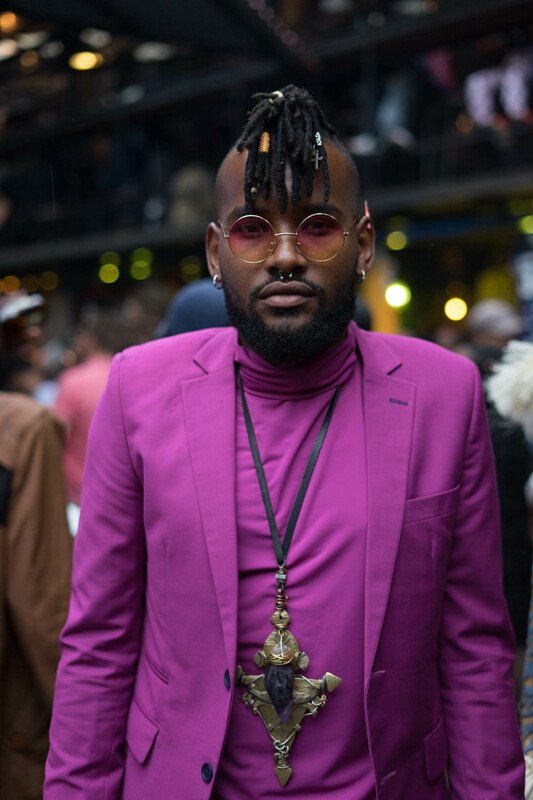 Sarah Waiswa, also known on Instagram as lafrohemien, is a Uganda photographer based in Kenya with an interest in exploring the New African Identity. 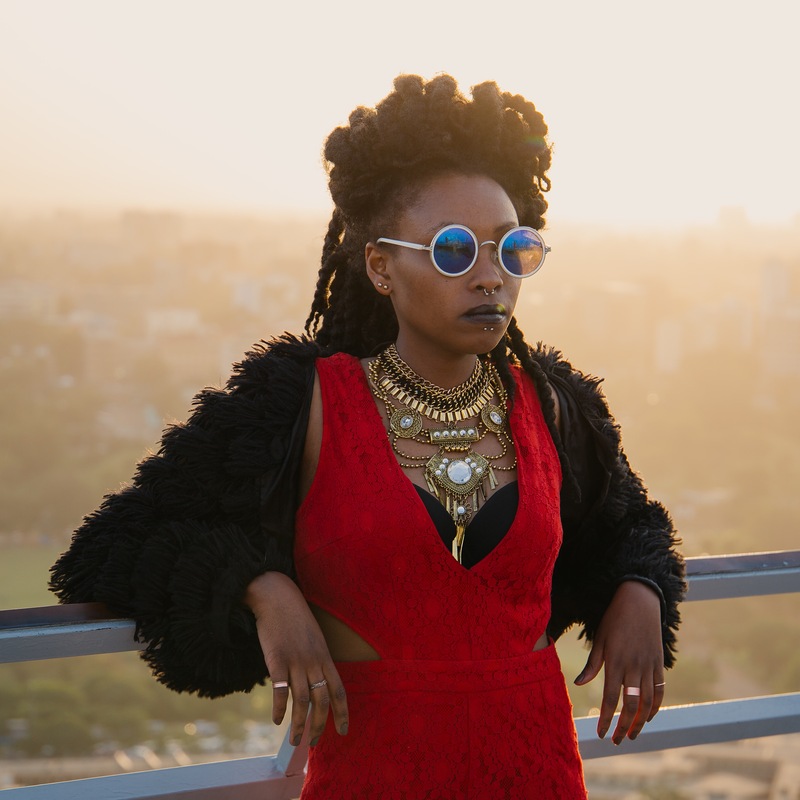 She aims to highlight various social issues on the African content in a contemporary way. Her photography is an absolute reflection of this. We had the privilege of looking at 5 of the best photo’s on her Instagram page. While this is some of her best work, it is in no way a definitive list and is in no particular order. 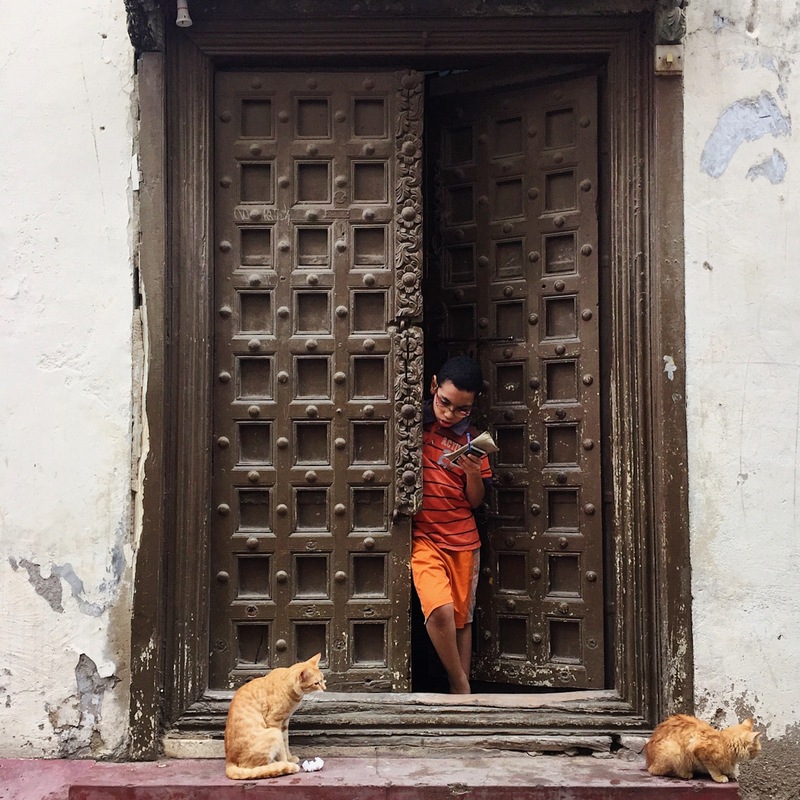 Here a young boy is pictured in a doorway with two ginger cats. There is depth to this photo, and it is the colouring that reveals Waiswa’s fantastic eye. She spots the moment where two cats have the same colouring as the boy in the doorway’s outfit. The matching colours further illustrate the caption that was used with the photo, a boy and his friends. With the caption, “When slaying is a lifestyle”, Waiswa reveals her sense of humour while posting a fantastic portrait in the Kenyan sunset. In this post, Waiswa, tells a story of a fact that she recently read, that being why the maasai wear red. 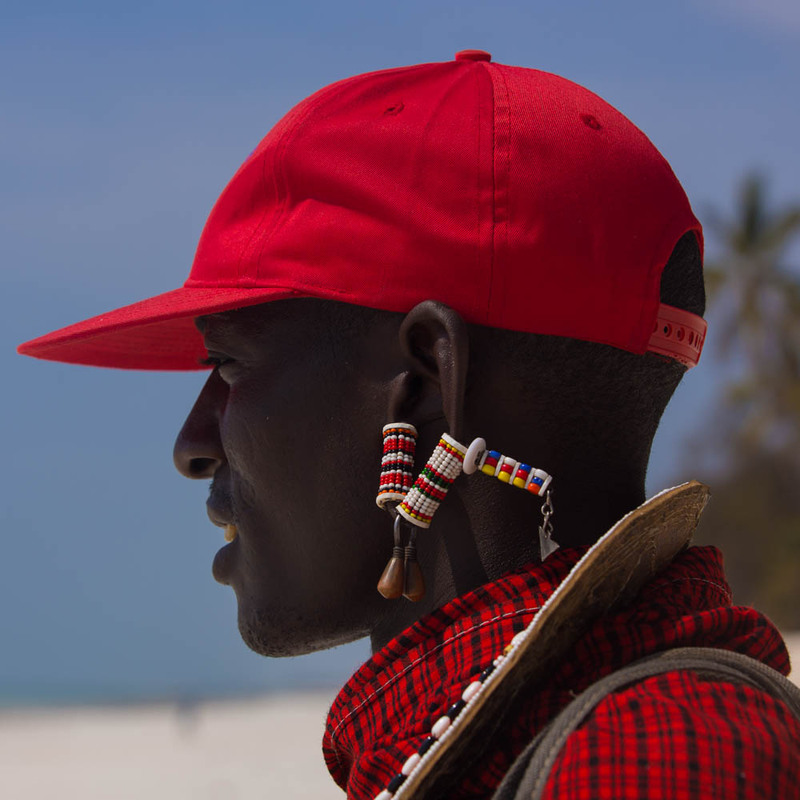 An incredibly interesting fact but the photo perfectly captures an image of a modern maasai that, while embracing the modern world, holds on to tradition. This portrait seems to have a hint of afrofuturism. Waiswa takes an entrenching portrait with the focus being placed solely on the model. 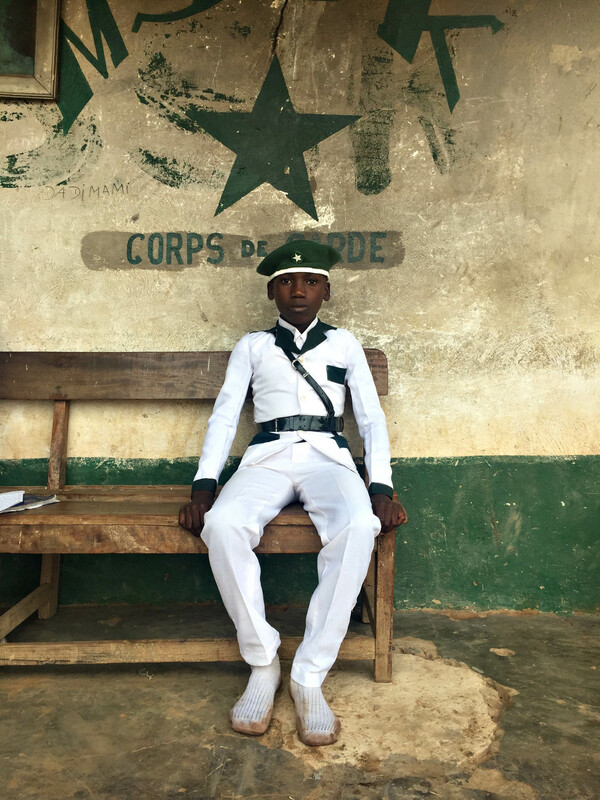 In the caption for this photo Waiswa explains the white and green colouring of the child’s uniform and why he is not wearing any shoes. This photo says a variety of things about the African continent. With that being said the photo does speak for itself. To see more from Sarah Waiswa visit her website and take a look at her Instagram profile.